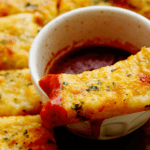 Homemade Garlic Cheese Breadsticks Recipe – If you go to your local pizzeria and order the garlic cheese breadsticks, then you will adore making these even better (way better) at home! 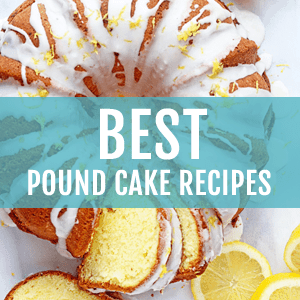 For a website with the name “Cakes” in the title, you would think that the most popular recipe on my site would be a cake right? Not quite. The most popular recipe is my homemade garlic bread and second place is my Real Deal Caramel Cake. Bananas right? Not one week goes by without me receiving an email or comment about how delicious it is. Well I thought I would share another recipe that could be considered a cousin to my garlic bread, this Garlic Cheese Breadsticks Recipe. Now I warn you right here and now that these things are GOOOOOOOOD and SOOOOO addictive. You won’t be able to put these down at all. The idea to create this recipe came from the hubby. In his youth, he used to deliver pizzas back in the day at Pizza Hut to get extra cash. He loved their breadsticks, and thought I should put some on the site. I obliged like a good wife. And I must admit, I am glad I did. 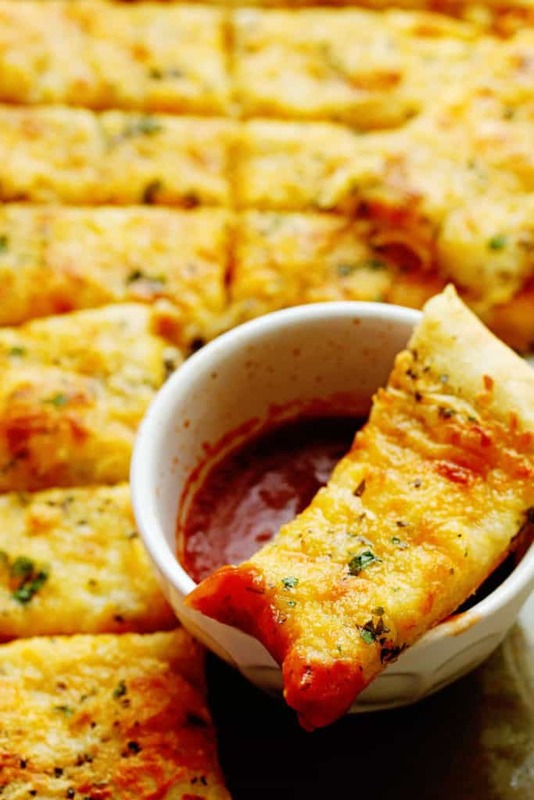 This garlic cheese breadsticks recipe puts Pizza Hut and all pizza chains around the country to shame. The breadsticks start with my easy pizza dough recipe which is perfectly chewy and flavorful (thanks to a hint of garlic salt) on the inside but crispy on the outside. Next I brushed on a melted garlic and Italian seasoning butter which then got completely covered by a thick layer of shredded cheeses, parmesan and parsley. Once baked, it became heavenly. Serve with warm pizza sauce on the side if you wish or as is. Either way, these breadsticks are delicious! Don’t believe me? 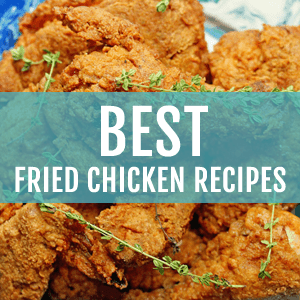 Make these and see for yourself. In fact, these would be absolutely perfect for the Super Bowl or on emotional eating days, which I allow myself once a month. 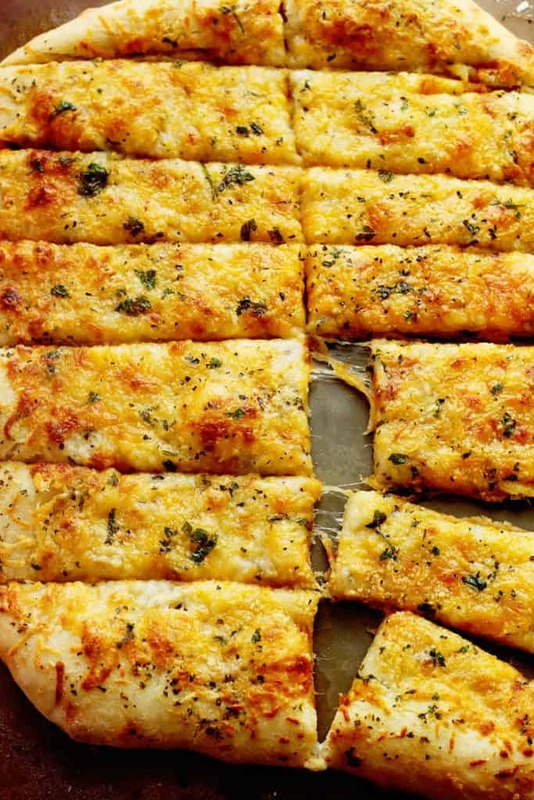 Delicious garlicky and cheesy homemade breadsticks. I made a vegan version (parmesan and all) it was exceptionally delicious. Very yummy! I love cheese breadsticks! These are so good, the hole family loves them!! I added chicken breast to the second batch. Very good! Thanks so much for sharing your hubbys youth……. Oh wow that’s genius!!!! I’m so glad you enjoy them. Hi Randy, for the first time trying it I would make it according to the recipe to rate properly and then try to get creative. 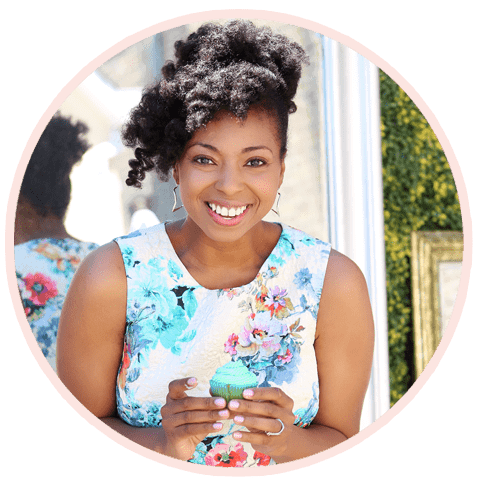 It will allow you to gage it better when trying something new. Let me know how it turns out for you. Can you please tell me how can i make the pizza sauce??? I like to easily make it with crushed tomatoes, a little sugar, salt, pepper and a few herbs like oregano and basil. Wow, I have never been a breadstick kind of girl. Could easily pass them up. That is NOT the case with this recipe!! I’m so glad you love these. They are a fave of mine as well! 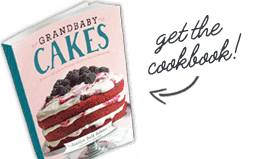 I’m vegan and this recipe, using dairy free substitutes, is AWESOME! I’ve been making it since Summer and now my toddler even loves it. I actually get excited to make garlic bread ? Thanks for this! Gonna have to final check out what else you have! How fantastic! I would love to know what dairy free subs you use for this recipe so I can try it and recommend to my vegan followers myself. Do you mind sharing? 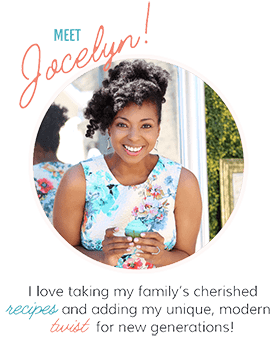 I’m so glad you have been able to make this recipe your own! I’ve made these twice now. The second time they turned out even better! I didn’t use the shredded cheese just shake parmasean. 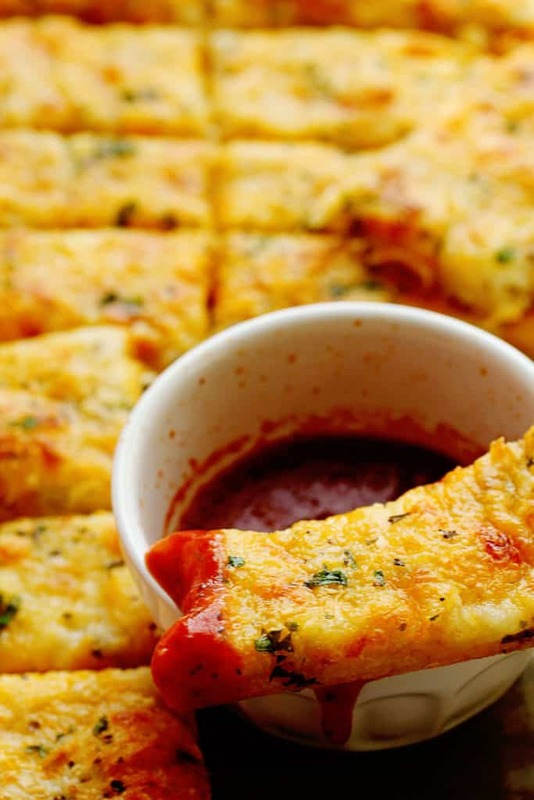 The second time I made these they tasted like Pizza Hut bread sticks but BETTER! They’re so easy to make. I used my kitchen aid mixer to make the dough. Hooray I’m so so glad!!! They sound pretty awesome. Great job. These are wonderful! Can the dough be frozen? If so would you recommend after it rises? Thanks. Hi can i put this in the breadmaker instead. Hi I don’t recommend that for this recipe. However I think it is super easy to bake without that. These breadsticks look amazing! Pinning to try them asap! These look delicious! I am going to add them to our next pizza night at home! Can I toss this in the bread maker?? I’d really appreciate the tips! It will definitely serve 4-6. I tried these yesterday for lunch and they are amazing. Only thing I had a complaint about was the crust was still a little under cooked for our liking (not raw just not quite golden brown). I prefer all my food dark so I thought I was being picky, but the hubs loves his food lightly golden, and he said they needed a little longer on the crust, but the cheese was golden and bubbly that ooey gooey deliciousness I love. I thought about next time cooking the crust for a few minutes before putting the cheese on it? Or maybe the temperature was too high or I had it on the wrong rack (always use middle). Overall a good recipe. I thought it would be too much garlic and italian seasoning for us but tasted wonderful! I’ve made this recipie twice and discovered that I’m doing something wrong or I need to spray the pan to avoid sticking, either way it’s delicious! Hooray I’m so glad you are enjoying the recipe. Yes try to spray the pan or use a nonstick pan when you make these or line your pan with parchment and you shouldn’t have any issues with sticking. These cheese breadsticks were irresistible! I made them, last minute(or, last hour) to go along with our dinner of spaghetti/zoodles and meatballs. I’m so glad I found your recipe. I did however use use colby jack and mozzarella (in addition to the parmesan) since it’s what I had on hand. Sounds fantastic! Thank you so much for letting me know you enjoyed them! I love this recipe. These last for maybe an hour in my house before my family of 5 eats them all up. I’ve had to add just a bit more floor that what is recommended but as long as the dish comes out swell, who is to complain? Also, i must say its a bit funny that one of your highest recipes is for cheesy sticks and not cake! It is super funny haha! I am so glad you enjoy them! Fantastic! I’m so so happy you enjoyed it! If you make a double batch, will it stay few days in fridge? If yes, Would I do proofing steo then refrigerator or before? I would honestly make these fresh and one batch at a time. Only because I tried doubling and it didn’t turn out as nicely as when I make them fresh. My pregnant self is drooling over these!! Hi, can I interchange the yeast one for one with instant yeast? Yes but you will need to check it for rise. It would be so helpful to list a pan size recomnended and how thick to roll out the dough. Also, given this info, what is the expected yield of one recipe? I’d love to make these today. They look wonderful! So please suggest a pan size and dough thickness/yield. Thanks so much! Hi Jenifer, roll the dough to about 1/2 inch thickness. You can use any rectangular baking pan like a 9×13 or a pizza stone to bake these. No specific pan is needed.